The Deathly Hallows Hermione Granger Red Dress costume for Harry Potter Cosplay. 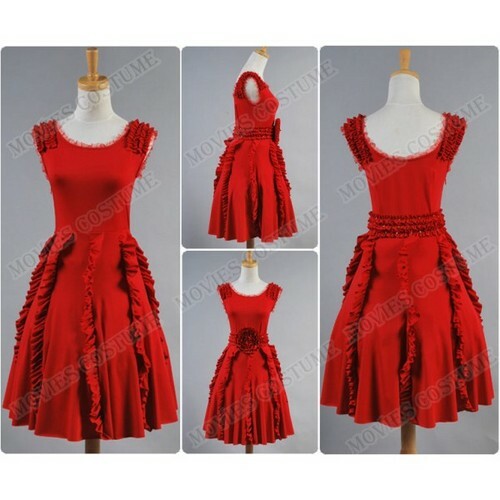 The Deathly Hallows Hermione Granger Red Dress costume for Harry Potter Cosplay from Moviescostume.com online store.. Wallpaper and background images in the ハリーポッター club tagged: photo harry potter cosplay hermione granger dress moviescostume.com online store. This ハリーポッター photo contains ガウン. There might also be ポロネーズ, オーバースカート, overskirt, ディナーのドレス, ディナードレス, フォーマル, イブニングガウン, フォーマルドレス, イブニングドレス, ディナー ドレス, and イブニング ドレス.